A solid foundation is of utmost importance for any structure, whether it’s a one-story ranch home or a 14-floor skyscraper. No house or building, regardless of how seemingly impregnable, will survive for very long if the foundation is in bad condition. And no matter how small the job might seem, it’s well worth it to call in a professional to handle the workload. In this post, we’ll look at three reasons why you should hire a contractor to take care of foundation repair. Professional Contractors Know What They’re Doing: A contractor that is experienced in repairing foundations obviously knows what they are doing. 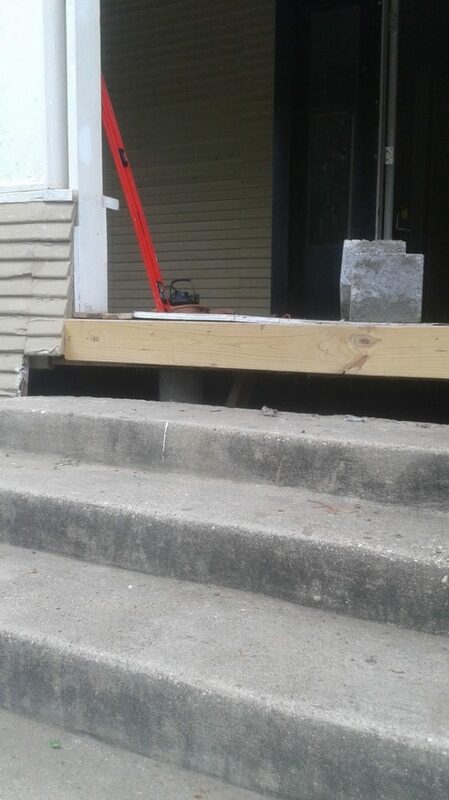 If you decide to go this home improvement project alone, particularly if you have no experience with repairing foundations, you run the serious risk of putting both the residents of your house and the house itself in danger. With a professional doing the job, they’ll be able to go through the repair process seamlessly without jeopardizing the health and safety of the inhabitants of the home. You Could Save a Lot of Money in The Long Run: If you take on a foundation repair project on your own and don’t know what you’re doing, there’s a good chance you’ll end up spending far more money than you need to. With a professional contractor, they’ll get the job done right the first time, thus preventing you from spending money on any other extra repairs or unforeseen costs. They’ll also know what supplies to use to save you money and help you stay within your budget. They’ll Leave You With a Finished Product That Lasts For Years: A seasoned foundation repair contractor knows how to build something structurally sound. They will repair your foundation in a way that leaves it in sturdy condition for many years to come. If you try to do this repair yourself, you may not have the resources and knowledge needed create a foundation that will stay in excellent shape for the long-term. Looking for a contractor? Contact us today!